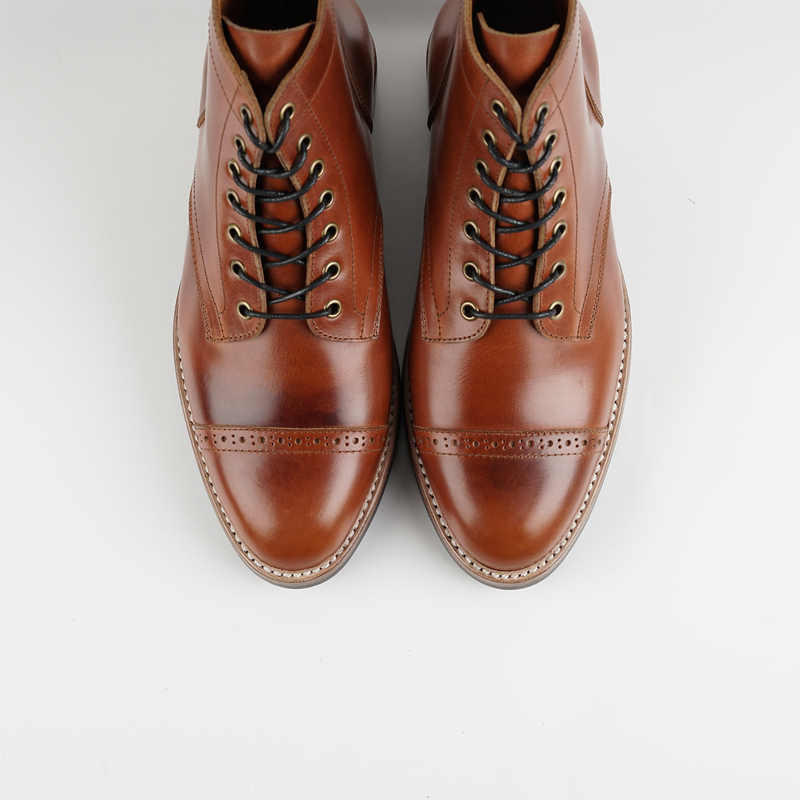 SC article is our best-selling since the first time. 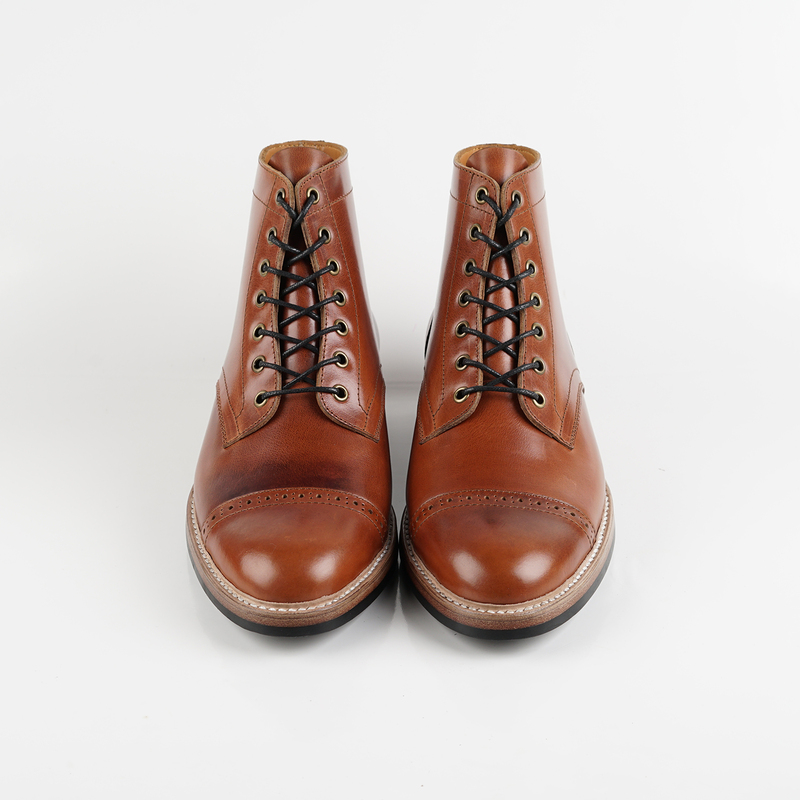 Inspired by the standard military boots that widely used in the WWII era and this is our interpretation of service boots back then. 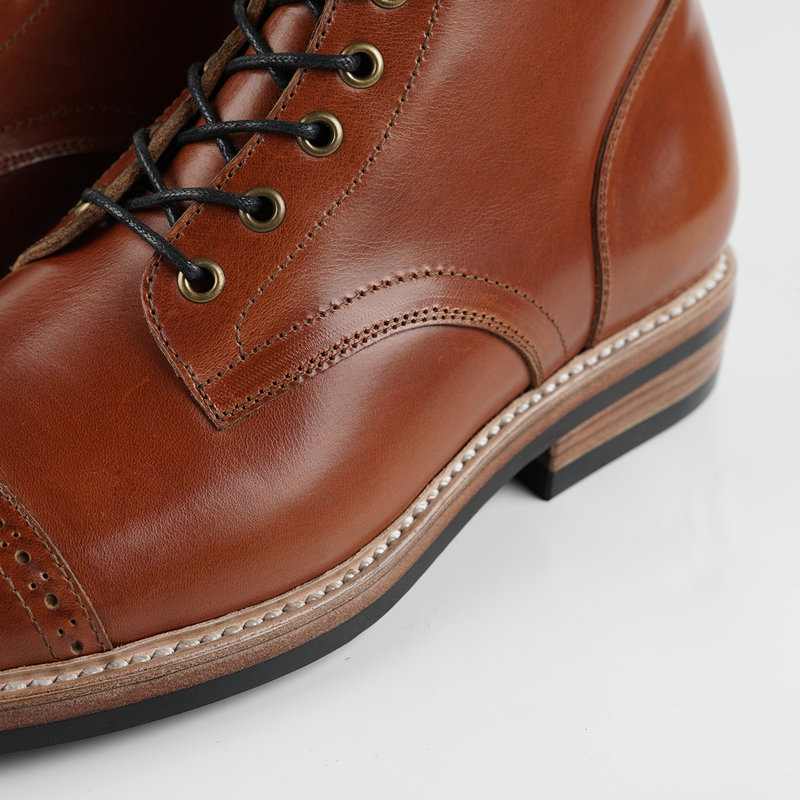 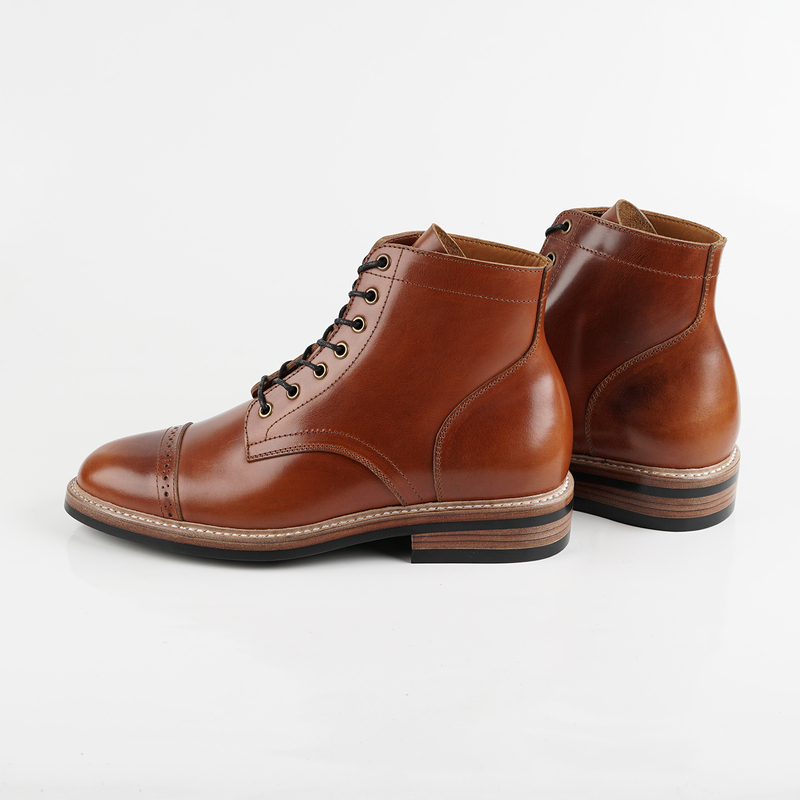 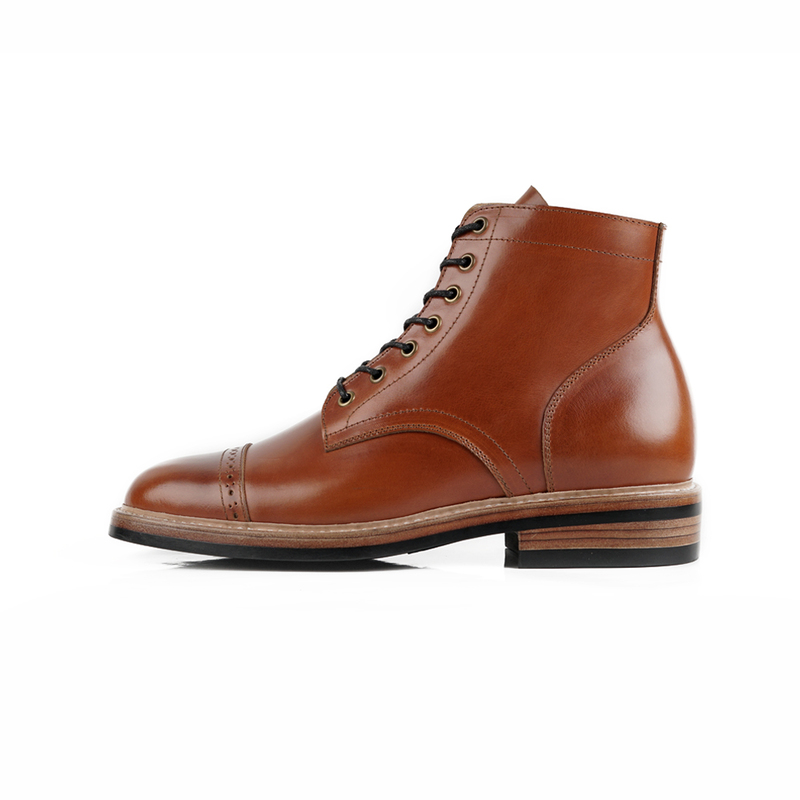 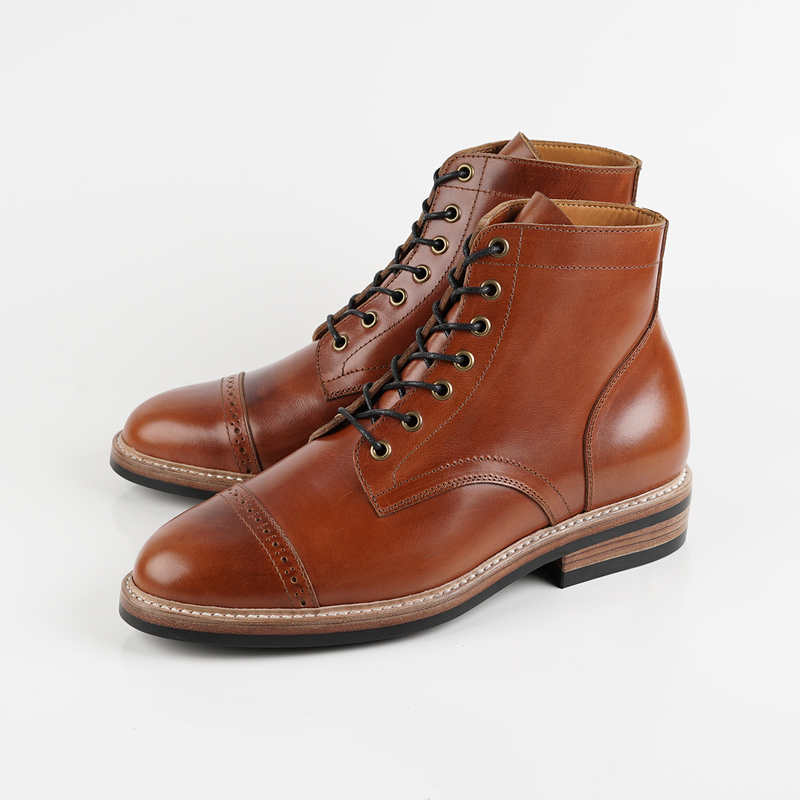 SC2089 featured captoe with brogue that differ them from their closest sibling SC2078.